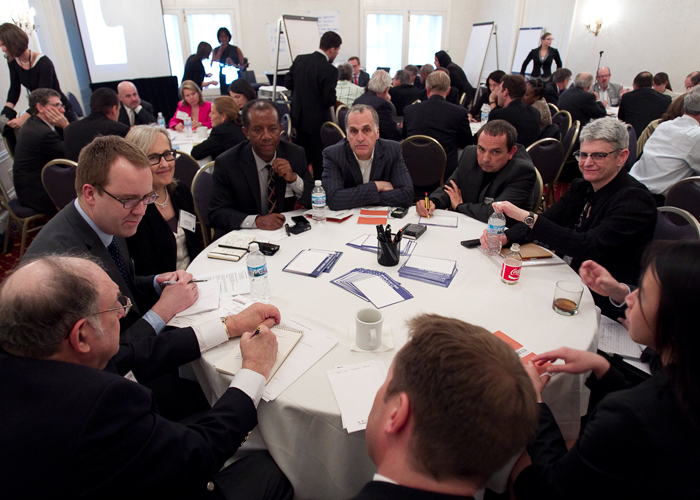 The Mayors’ Institute on City Design was thrilled to welcome 300 of the nation’s mayors, design experts, federal officials, policy leaders and distinguished guests to Chicago for the National Mayors Summit on City Design in April 2011. Click here to download the summary report for the Summit. For those who were unable to attend the event, please check out the videos of the plenary sessions and lunches below. 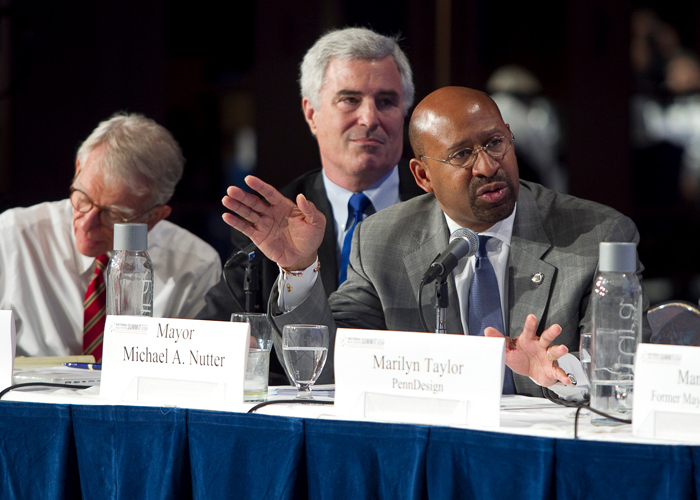 At the Summit, mayors joined the nation’s foremost experts from the design and development disciplines that work together to design livable cities. These Summit participants celebrated 25 years of the Mayors’ Institute on City Design, honored the design legacy of Chicago Mayor Richard M. Daley, and, most importantly, explored and promoted the critical importance of design in urban environments. The cadre of mayors included MICD alumni, as well as other mayors who are committed to design as a solution to the problems facing our cities. Participants from the design world included those who have served on the “resource teams” for past MICD sessions, such as architects, urban planners, landscape architects, developers, and others in related design professions. The roster of confirmed speakers reflected the exceptional nature of this gathering and the diverse disciplines that come together in designing effective and inspiring urban environments. The speakers included: US Secretary of Housing and Urban Development Shaun Donovan, National Endowment for the Arts Chairman Rocco Landesman , Under Secretary for the US Department of Transportation Roy Kienitz, Chicago Mayor Richard Daley, Philadelphia Mayor Michael Nutter, Los Angeles Mayor Antonio Villaraigosa, and Charleston, SC, Mayor (and founder of MICD) Joseph P. Riley, Jr. The Summit was part celebration, part investigation, and part think tank.The Summit will included Plenary Sessions that explored broader questions about the nature of design in shaping the urban experience and the role of civic and design leaders in solving problems for residents. 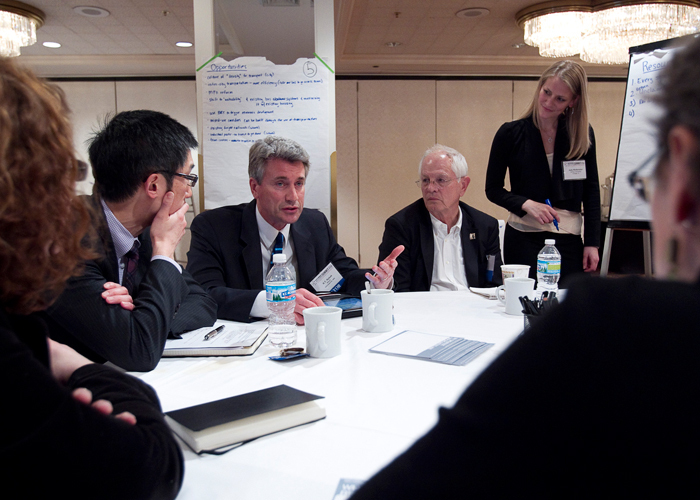 A series of Forums enabled participants to discuss and debate design issues in smaller groups. 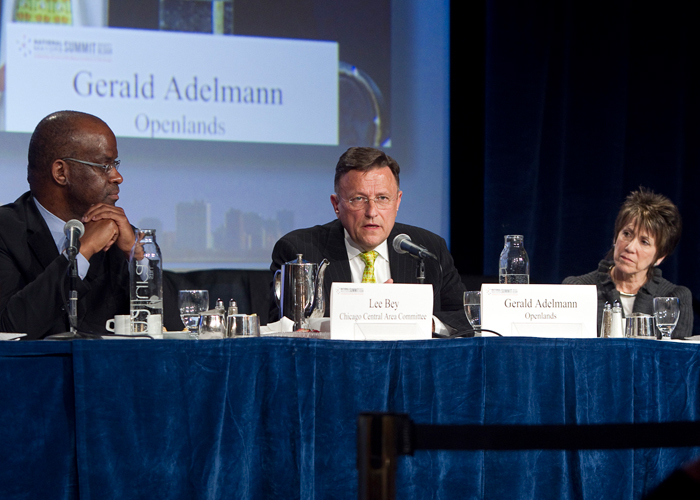 The Summit highlighted the federal government’s agenda for, and response to, critical design issues, with a panel that featured high-level representatives from agencies such as the Department of Housing and Urban Development, the Department of Transportation, the Environmental Protection Agency, and the National Endowment for the Arts. 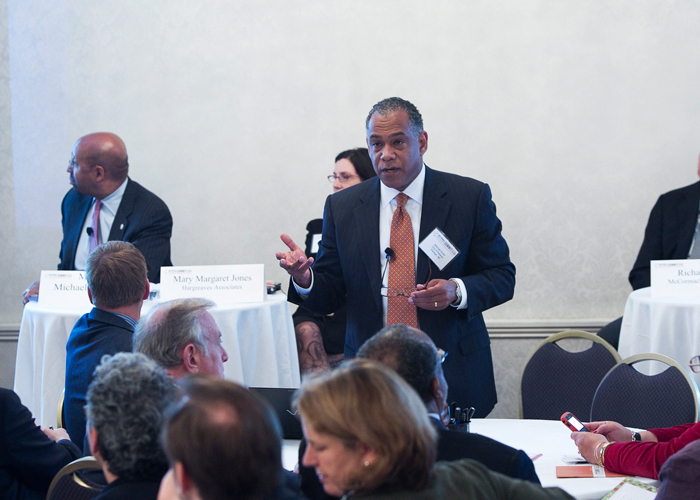 The concluding sessions gave participants an opportunity to reflect on the Summit’s conversations and insights and began to formulate recommendations for all of our nation’s mayors. 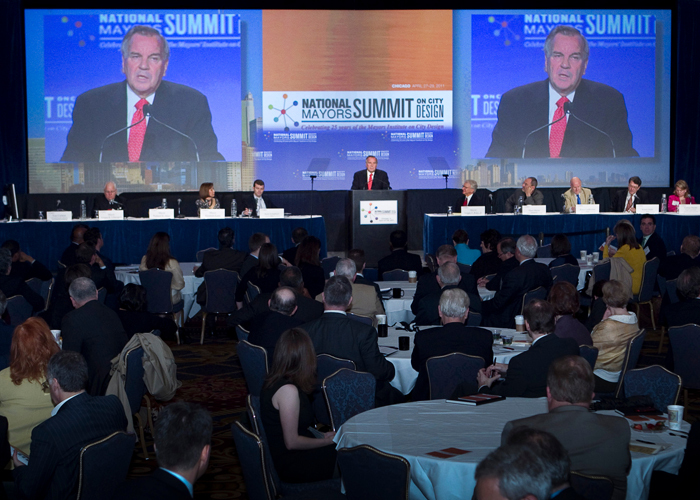 The National Mayors Summit on City Design energized mayors, design professionals, and agency representatives about the power and potential of good design. The caliber of participants drew national attention to the importance of design in shaping and sustaining our cities. In addition, the participants identified key, emerging design issues that mayors must consider, and they made recommendations on ways of working collaboratively (with design professionals, government representatives, the business community, and city residents) to address these issues. Summit proceedings, outcomes, and recommendations were documented and distributed broadly to help shape policy and influence decision making for better outcomes in designing our cities. Download the summary report in PDF (38 pages | 6.3 MB).